Microsoft CEO Satya Nadella has filled three important executive positions, as he continues putting his mark on the company he was chosen to lead about two months ago. 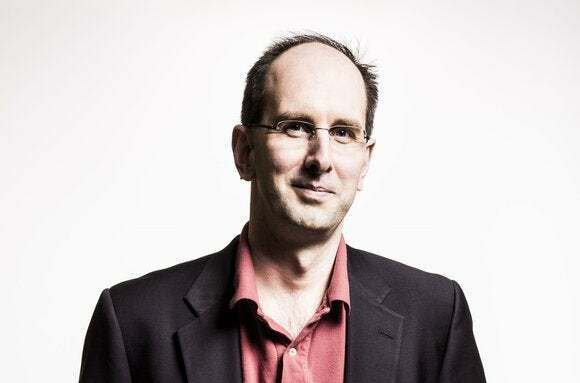 For his old job as executive vice president of the Cloud & Enterprise group, Nadella chose Scott Guthrie, and he also picked Phil Spencer as Xbox chief. Nadella also announced that Stephen Elop will lead the devices group when Microsoft’s acquisition of Nokia’s smartphone business closes. Guthrie, who joined Microsoft in 1997, has been in charge of the Cloud & Enterprise group since Nadella became CEO in early February. Nadella called him “a very public and passionate evangelist for many of our most important developer and infrastructure businesses” and in particular cited his contributions to .Net and Azure. Spencer’s role has been expanding so that he’ll be in charge not only of Microsoft Studios, but also of Xbox and Xbox Live, Xbox Music and Xbox Video, filling the gap left earlier this month when Marc Whitten, the former Xbox Chief Product Officer, left for Sonos. Spencer will report to Terry Myerson, the executive vice president of the Operating Systems Group, as Microsoft pursues a strategy of developing its gaming technology in tandem with its operating systems. “Combining all our software, gaming and content assets across the Xbox team under a single leader and aligning with the OSG team will help ensure we continue to do great work across the Xbox business, and bring more of the magic of Xbox to all form factors, including tablets, PCs and phones,” Nadella wrote. Yusuf Mehdi will continue to lead Xbox business strategy and marketing, while George Peckham remains in charge of third-party Xbox partnerships and Mike Angiulo will still oversee Xbox hardware. “I love the way the Xbox team is focused on great games and gaming experiences—go, ‘Titanfall’ —, connects with its fans, pushes the boundary of entertainment and has embraced the power of the cloud in such interesting and impactful ways. Phil is the right person to lead Xbox forward,” Nadella wrote. Finally, Nadella reiterated that Elop will be the executive vice president of the Devices group once the Nokia deal closes, which is expected to happen in late April. 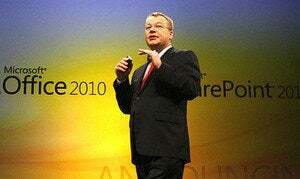 Elop, Nokia’s former CEO, was previously president of Microsoft’s Business Division in charge of Office and a member of Microsoft’s senior leadership team. “Stephen will partner closely with Phil and Terry on Xbox and will bring together many of the top leaders from his existing Nokia Devices and Services organization as well as the current leaders of the Devices and Studios team,” Nadella wrote. Julie Larson-Green had been the executive vice president of Devices & Studios, but she recently shifted over to the Applications and Services Group, which is led by Qi Lu. 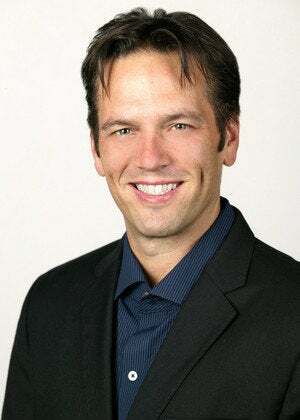 There, Larson-Green will be chief experience officer for that group’s products and technologies, including the Bing search engine, Skype and Office.